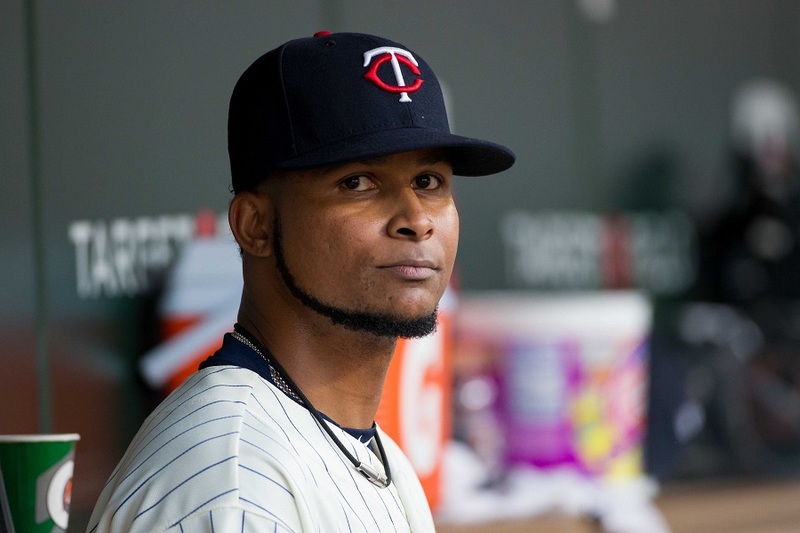 Aaron and John talk about the end of Ervin Santana's Twins career, the beginning of Stephen Gonsalves' Twins' career, Miguel Sano continuing to look good, Tyler Austin and Joe Mauer hitting homers, breaking down the possible payroll plans for 2019, and celebrating seven years of podcasting. You can listen by downloading us from iTunes, Stitcher, iHeartRadio or find it at GleemanAndTheGeek.com. Or just click this link. Sponsored by Sota Stick, RxBar, Rotowire, Away Travel, and Bye, Goff and Rohde.